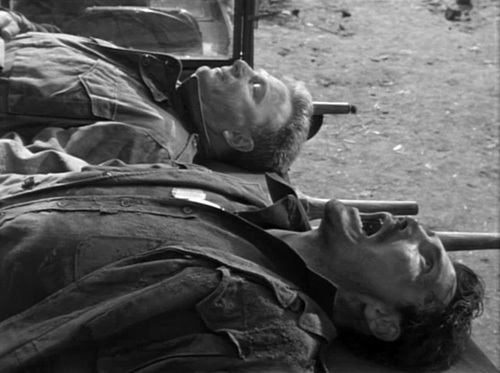 PhilC earned his hat-trick on this one, correctly identifying 1969’s The Bridge At Remagen. 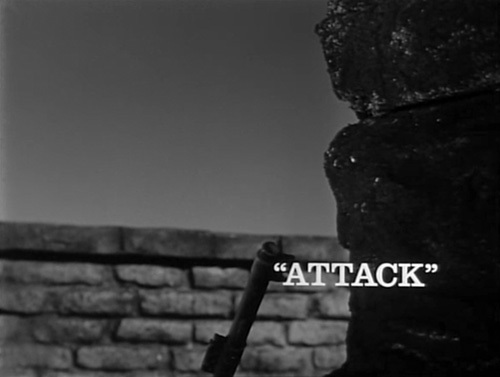 PhilC got the right answer, it’s Robert Aldrich’s war movie Attack. Walking home after a really crappy party, Serena (Alicia Witt) stops off at a neighbourhood church to visit the little ladies’ room in Bongwater. 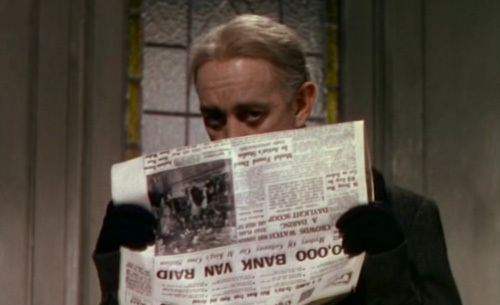 Herz’s driver (Julian Richings) gets covered in baby poop in Shoot ‘Em Up. Bobcat Goldthwait undertakes the normal morning ablutions in Shakes The Clown. Agent Carruthers (Ray Liotta) offers Agent Messner (Ryan Reynolds) an approved FBI Field Urination Receptacle in Smokin’ Aces.